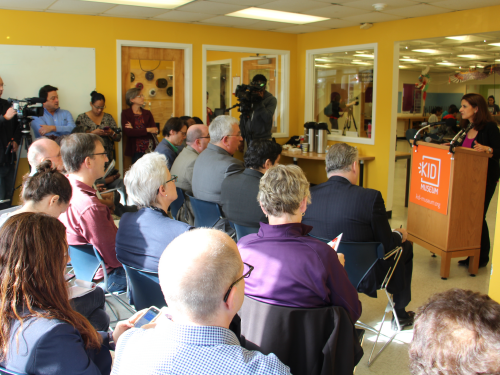 KID Museum launched the Invent the Future Challenge today, marking the ground-breaking initiative with a launch event that included Superintendent of Schools Jack Smith, Councilmember Hans Reimer, and other local dignitaries. 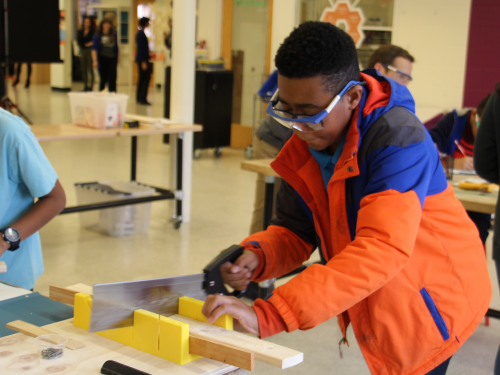 KID Museum is partnering with Montgomery County Public Schools, Montgomery County, and private funders to bring this large-scale STEM initiative to middle school students throughout the DMV region. Any middle school student from any school, public or private, is eligible to take part in the challenge. 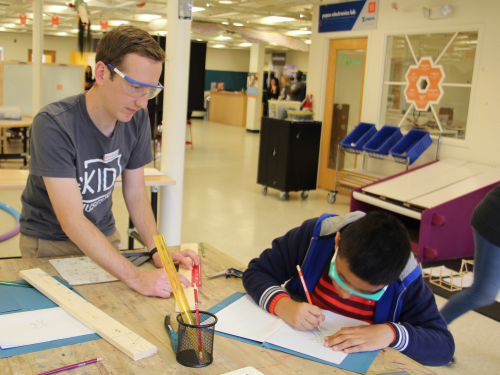 KID Museum is offering optional challenge-oriented skills workshops (Invention Basecamp) in Design & Engineering or Electronics & Coding, and the partnership ensures that hundreds of students who are traditionally underrepresented in STEM can participate in these multi-session workshops for free. 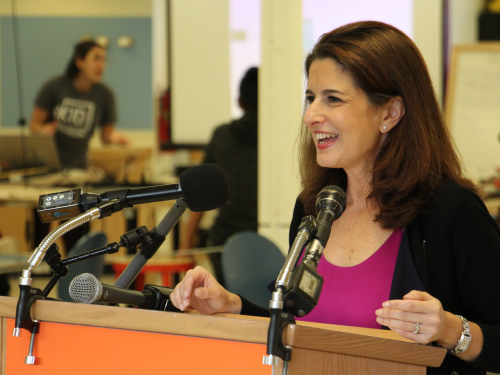 The Invent the Future Challenge is designed to engage kids in STEM and social-emotional learning as they solve a real-world problem. 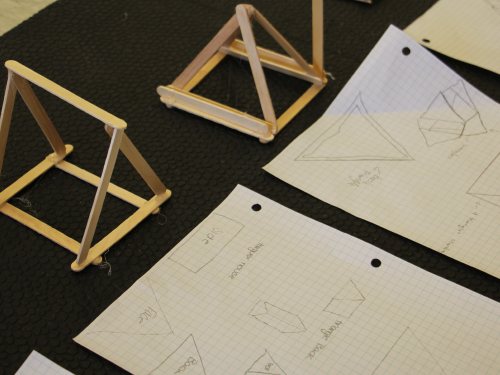 The challenge asks middle school students to imagine an environmental problem and to invent their own solutions. 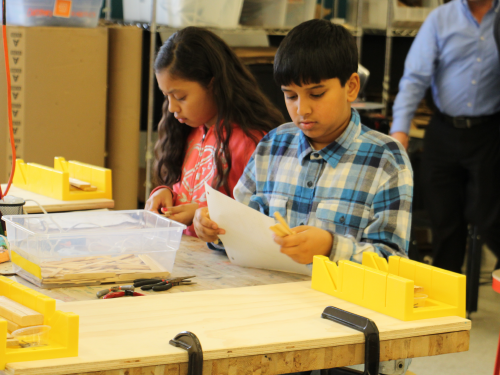 In doing so, students will learn to work collaboratively, take risks, and solve problems creatively.